There are no pre-requisites to attend this seminar. Cost of the seminar is $100 which includes lunch. After May 2d, the cost is $130 per attendee. Please note, this seminar must be paid for at time of enrollment. 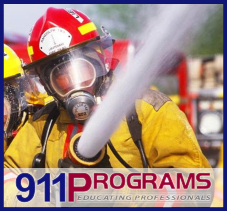 If you are interested in Fire Seminar: View from the Street (May 16, 2014) and are either unable to attend any of the current courses or there are none scheduled at this time, add your name to the waiting list.